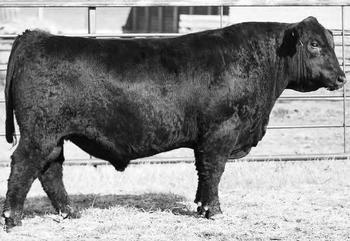 Selling 75 2-year-old Angus Bulls & 24 SimAngus Bulls. I would like to invite you to our 26th Annual sale. This is an exciting sale for us with some big changes. I hope making the move to a December sale will have many advantages for everyone involved. It’s our hope to avoid some difficult weather and spring responsibilities. Please join us for lunch starting at 12:00 noon sale day. The ranch is located one mile south and three miles west of Ludlow on Welch Fire Place Road OR 19 miles north of Buffalo and three miles west on Welch Fire Place Road. 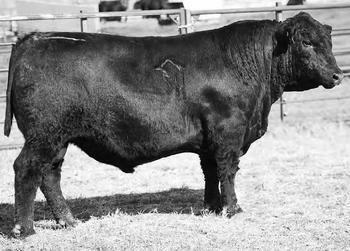 I encourage you to come anytime to view the bulls. If you can’t make it to our sale, I would be happy to help you with your selections and give you a sight unseen guarantee. Or please come ahead of time and pick them for yourself. We will have reliable sale personnel to take bids over the phone. 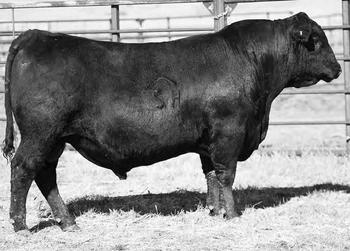 I will have videos of some of the bulls on Facebook and our website leading up to the sale.